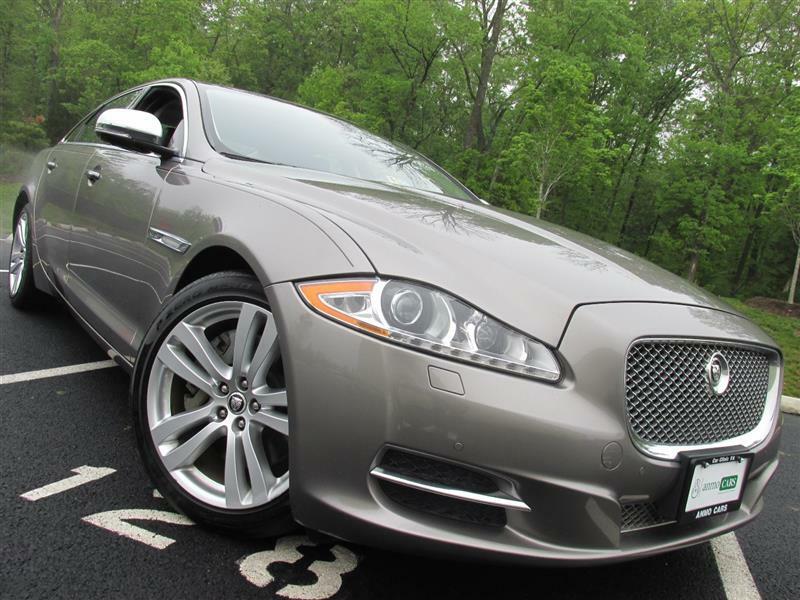 2011 JAGUAR XJ XJL WOW - LOW MILES - LOADED!!!! 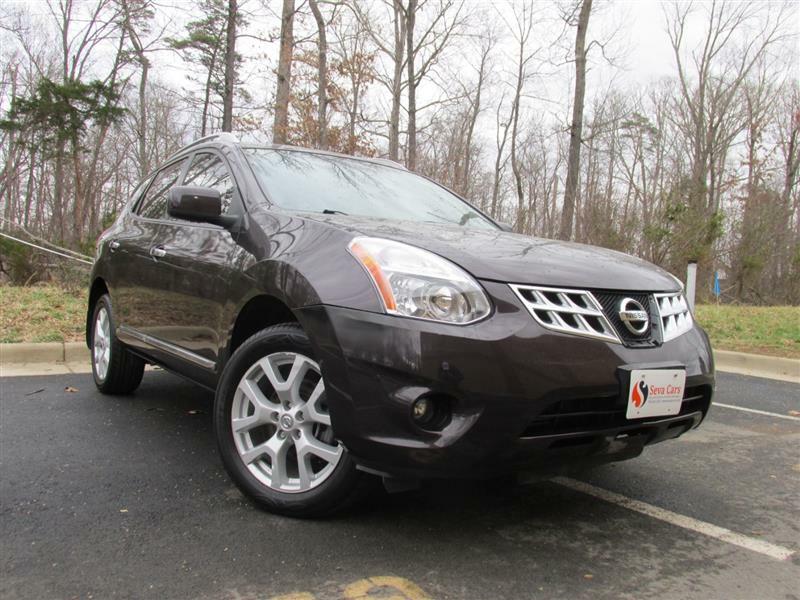 ANMOCARS is one of the renowned pre-owned vehicle's dealership located in STERLING VA, serving nationwide especially the adjacent areas of tri states (DC/MD/VA) and WV with the quite satisfaction of hundreds of customers. With the each passing day ANMOCARS rapidly adding countless happy customers to its business circle having rating close to 5 (FIVE) stars. We are glad to serve you daily at your available times. Test drive can be scheduled by PHONE at 703-665-2121 or by EMAIL at customerservice@anmocars.com.